Valentine’s Day is just around the corner and I’m feeling super festive this week. 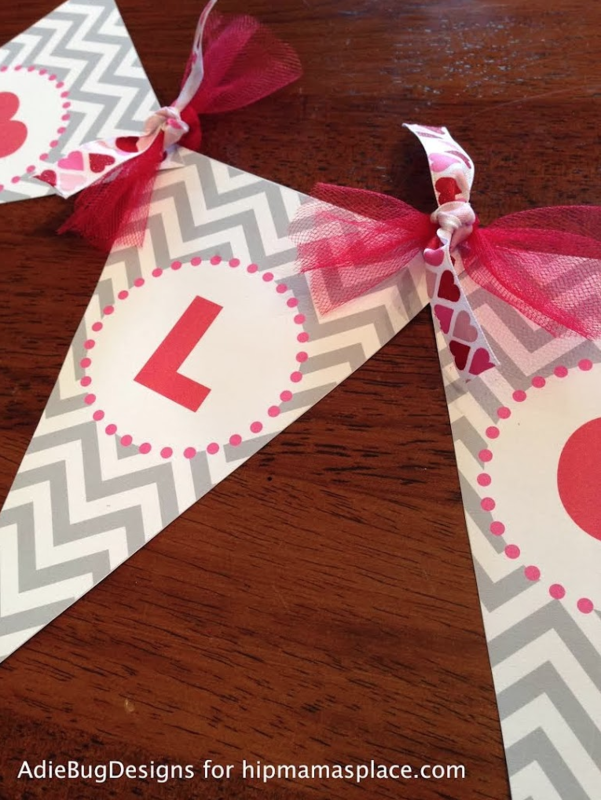 There’s no better way to add a little fun to your decor than an easy DIY banner that speaks to the heart: L-O-V-E! All you need to complete this project is a printer, some paper or card stock, scissors, hole punch, and ribbon. For this project, I highly recommend printing on card stock. Download your banner pieces by clickingHERE! Print onto card stock and cut out pieces. Punch holes in each banner piece where your string or ribbon will go. String together using ribbon. Make it your own by adding extra ribbons, bows, tassels, or fringe! Voila! 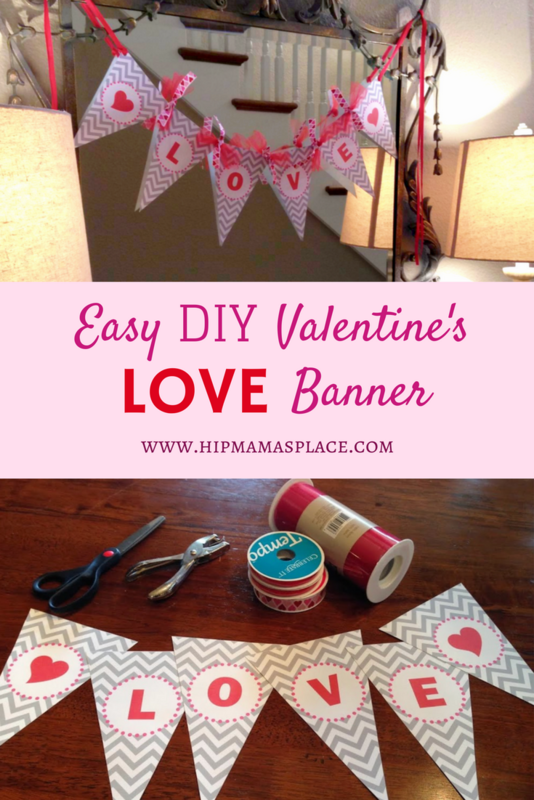 Hang your banner just about anywhere to spread Valentine’s cheer! Try hanging it from your mantle, in your entry way, or even on a stairway. The possibilities are endless. I hope you enjoy your banner and have an extra festive and fun Valentine’s Day this year! 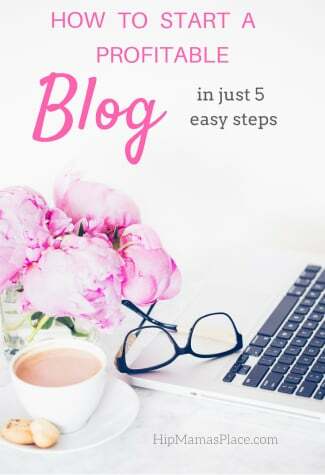 *This post was contributed by Adrienne Lombardi- the designer behind AdieBugDesigns on Etsy where she offers super cute banners, nursery and art prints, gift tags, labels and more. 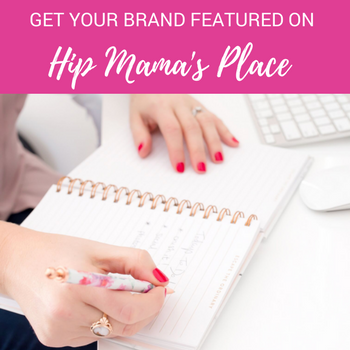 Adrienne is also a wife, mom, blogger, and marketing director. 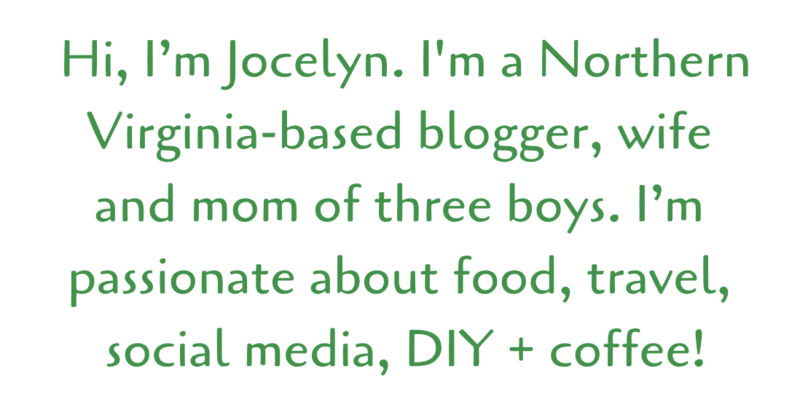 She blogs at The Lombardi Life and lives in Forth Worth, Texas with her husband and son. 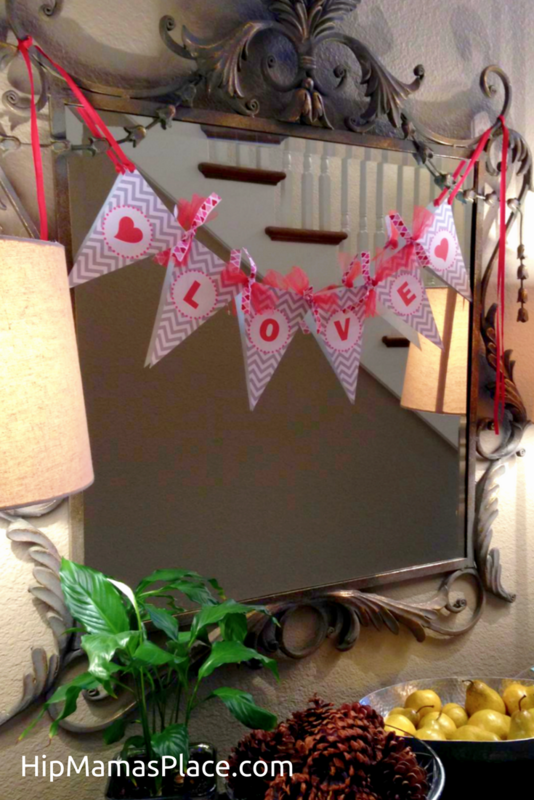 This is such a cute idea for a little Valentine’s Day party, or even just to keep the house festive for the holiday! 🙂 Love it! Super cute. Valentine’s deserves a little more decoration (why does christmas get all the glory?). Especially when it’s not gaudy red tinsel but a chic banner like that! What a cute way to celebrate Valentine’s Day. I think the little guy might make this one and then one of his name for his bedroom. He’ll enjoy that. Love having banners around. They are a fun and cheaper way to decorate your home. This love banner is way too cute! 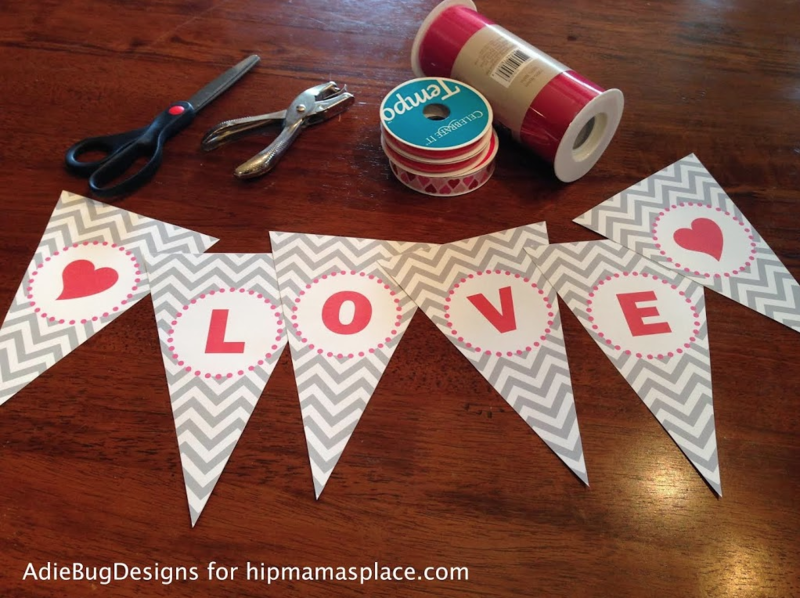 The LOVE banner is so pretty and simple to pull together. Thanks for sharing how to do it. What a cute banner. I love it and it is very festive thanks for the printable. I actually love the idea of this! I decided this year that I was going to decorate the house according to the seasons and specific holidays however, I seemed to have forgotten about Valentine’s Day! Now this is cute! I’m not very crafty but this I can handle. I think my girls would love it too. Going to give it a try. That’s really cute! It would make for an excellent Valentine’s Day decoration. Thanks for sharing it with us. This would look lovely hanging across our mantle. I can see it serving as a wonderful photo background too. This is a cute banner. I plan on sharing this with my sister. This would be nice to decorate a classroom on Valentine’s day. 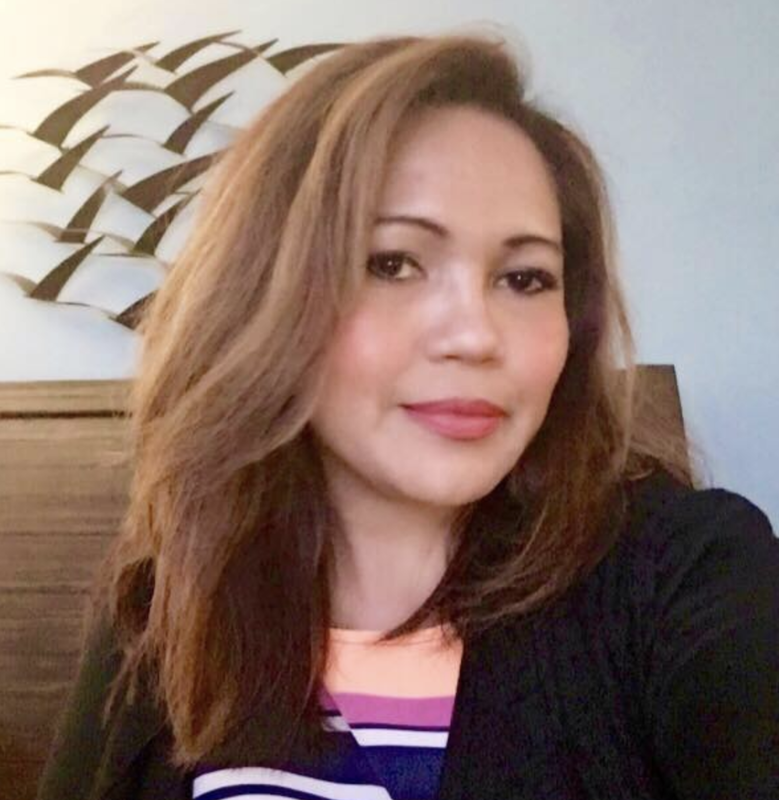 I am sharing this post with my friend who owns a preschool. She’ll love it! Thanks for the free download. Darling! I haven’t done a ton of decorating for Valentine’s Day…and it’s next week! This banner will make it feel like I went all out. This is so cute!!! Thank you! We might make this tomorrow when the kids are off from school! This is going to look great on my mantle. I will have to pick up some ink for my printer this weekend. Oh how cute! This is a wonderful decoration for Valentine’s Day. I’m loving the printables and the ribbons you used were cute! That is such a cute banner!! I need to make this! That is so totally adorable. I need to do this with the kids. They love to do crafty stuff with me and their father. That is absolutely adorable! I love to do crafty things like this for all the holidays. They’re so much fun!